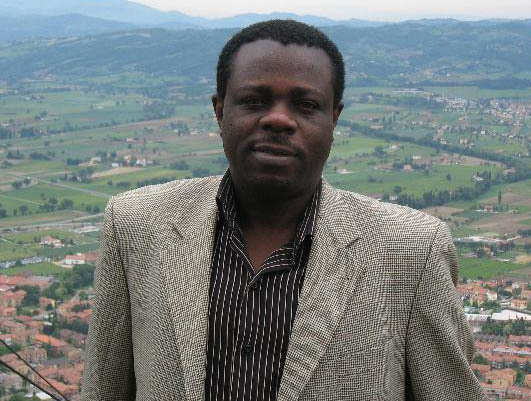 Maik Nwosu is an Associate Professor of English at the University of Denver, Colorado. He has received awards for his earlier novels Alpha Song and Invisible Chapters. 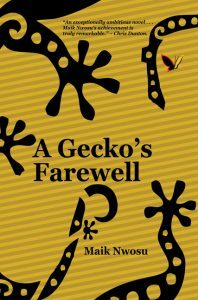 Maik Nwosu is widely published and is a fellow of the Akademie Schloss Solitude in Germany and the Civitella Ranieri Centre in Italy.